Having trouble with your regular irons? 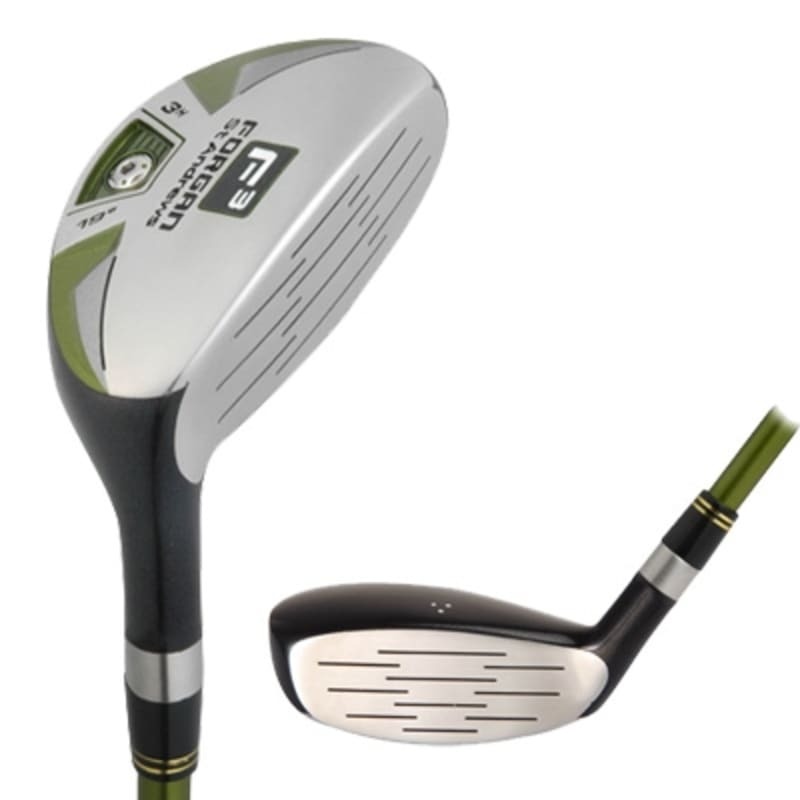 Try the hot new Forgan F3i Hybrid Iron-woods! The innovative hybrid shape is designed to be as easy to hit as your fairway woods, but with the accuracy you need in irons. 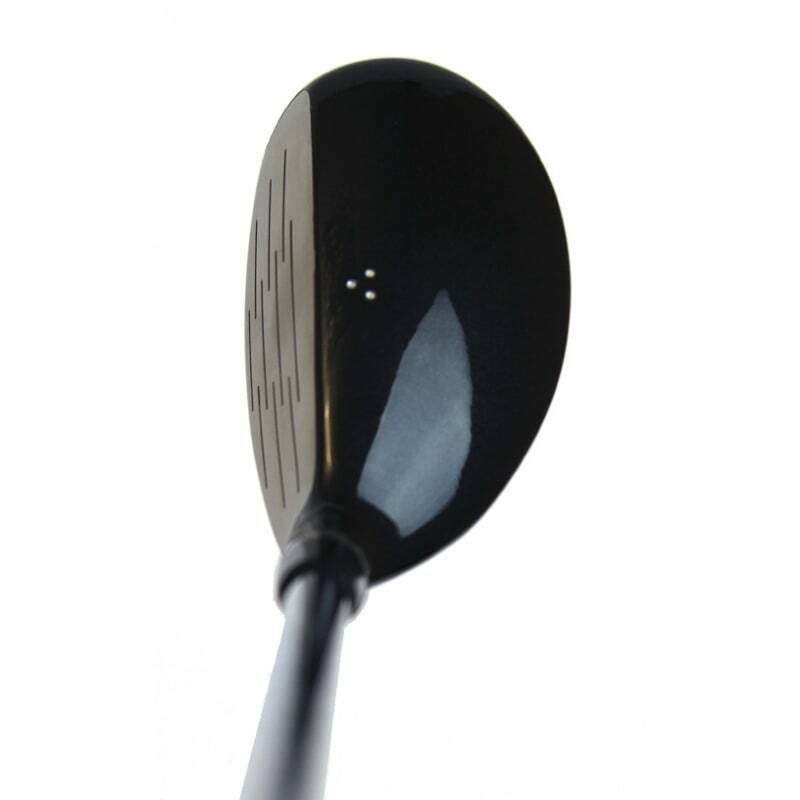 The unique smooth sole design reduces the chance of digging into the ground and lowers the center of gravity to ensure that the ball gets out and gets airborne fast.